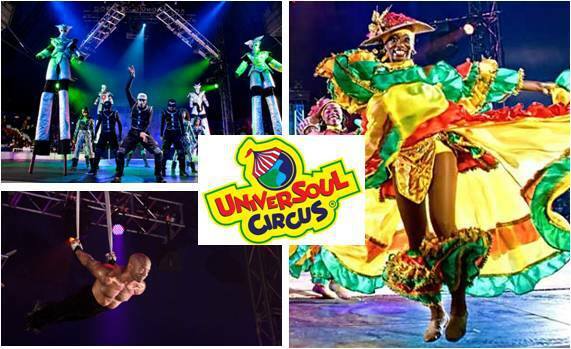 Get the best price deal when you attend a weekday matinee of UniverSoul Circus. Get select tickets for $17.50 each for most performances of UniverSoul Circus For discount just select the “Radio New Savings” option when you choose tickets. Also check out Goldstar for discount tickets they are available for select dates from February 3-24, 2016.
ones time with this particularly fantastic read!! details. I’m book-marking and are tweeting this to my followers!